3G Unrestrictor 5Your Freedom on 3G! Enables WiFi-Only features like FaceTime, HD-Quality YouTube videos and more on 3G and LTE. 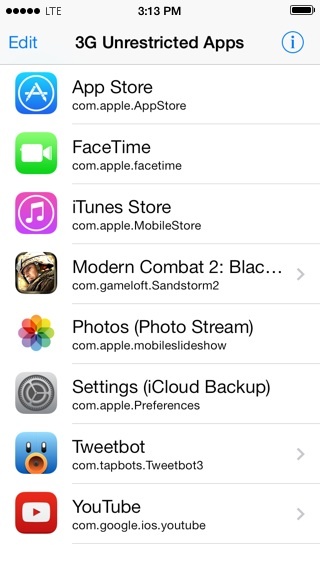 Make and receive FaceTime calls while away from a WiFi network, even on AT&T. Enjoy YouTube the way it was meant to be: In high quality and high resolution! 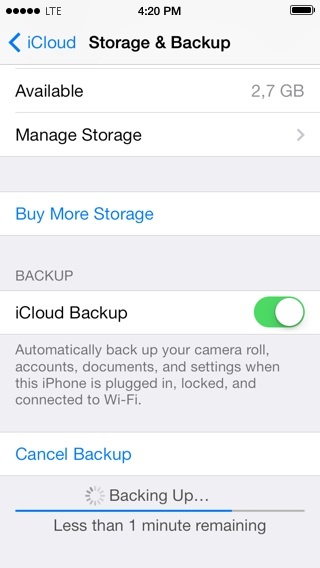 Use Photo Stream and iCloud backups where ever you are. 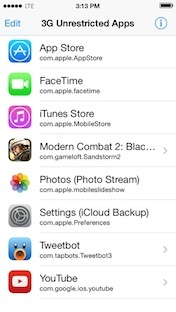 Download big apps, podcasts, TV shows or play games while on 3G or LTE. With all carriers and iPhone models. 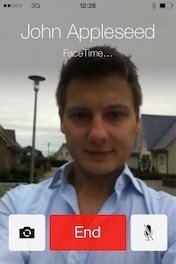 FaceTime is incredible, it's easy, it's convenient, it just works! But... it "just works" only on WiFi! If you, like many, want to see your loved ones while on the go, 3G Unrestrictor is the solution! Make and receive calls wherever you are! it even works on AT&T! 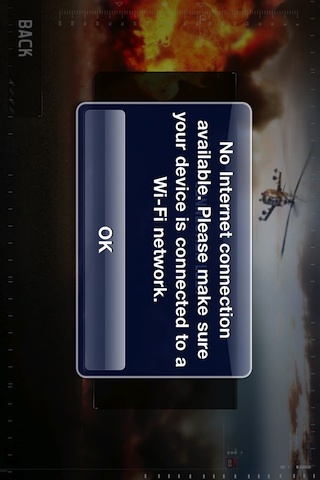 YouTube is usually a lot of fun, but unfortunately Apple spoils the fun on the go with terrible, low resolution video! 3G Unrestrictor allows you to choose whether you want to see your videos in high, medium or low quality! 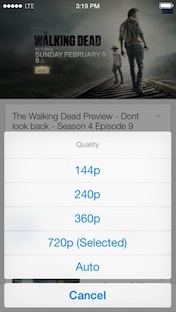 By default it will show videos on WiFi in high, on 3G in medium and on EDGE/GRPS in low quality. But it gives you full flexibility to choose - You can set it up to show videos in any quality you like for any of those connection types! And if your 3G connection is usually fast enough for high quality videos, but you have bad reception temporarily, just use the SBSettings toggle to quickly switch it into medium or low quality! 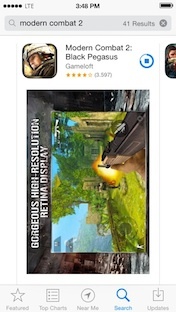 Have you ever browsed the App Store and found a really amazing game or app, which you couldn't wait to download and try? Chances are you got massively disappointed by being pointed to the 100MB size limit of the App Store. 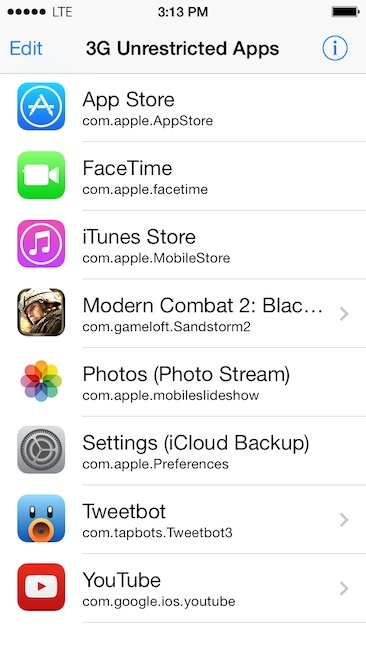 With 3G Unrestrictor you will be able to download any app or game of any size from the App Store! The same thing goes for the iTunes Store of course too! Download all your favourite music, podcasts and TV shows while on 3G or LTE! 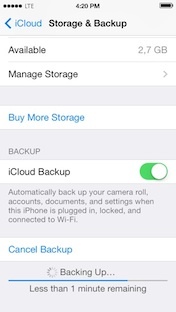 Get the added security and peace of mind knowing that your iPhone or iPad will back up to iCloud on 3G wherever you are without you having to do anything. If something happens to your device - at least your data is safe! And of course the same goes for your pictures! There is no reason for you having to wait for a WiFi network to wirelessly copy all of your shots to your computer or other devices! If you love online games and you want to play without being tied to your home and WiFi network, you will love 3G Unrestrictor. It gives you the opportunity to enjoy all your favourite games like Order and Chaos or Modern Combat anywhere you are using your 3G connection. Due to the flexible way 3G Unrestrictor was designed, it works on almost all 3rd party apps that add an artificial limitation on what you can do on 3G. If your favourite online streaming app does not allow you to watch your program on 3G, the chances are high 3G Unrestrictor can help you with that! 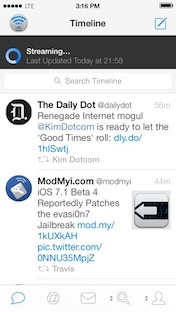 One popular example is Tweetbot - With the help of 3G Unrestrictor you can stream new tweets without having to refresh periodically on 3G and LTE! 3G Unrestrictor comes with two SBSettings toggles to allow you to quickly enable and disable it, as well as change YouTube quality settings. You can pick whether you want 3G Unrestrictor to pick the quality best for your current internet connection, use your custom settings or make it always use high, medium or low quality. Using 3G Unrestrictor could not be easier - After installing just start the configuration app and select all the applications you want to be unrestricted. 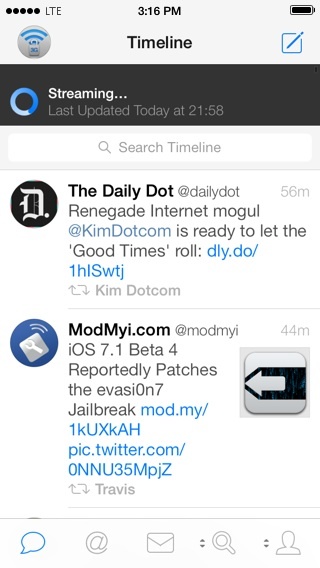 Some applications have extra settings, which you can setup by pressing the little arrow next to them. Subscribe to our newsletter and get latest news and exclusive offers straight to your inbox. No spam, we promise.